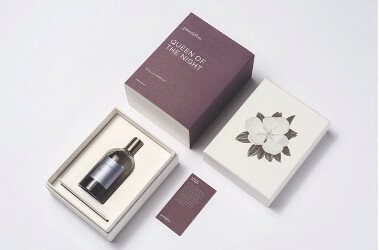 Sydney-based Grandiflora has launched Queen of the Night, a new fragrance. Grandiflora Queen of the Night is available now at Grandiflora, $185 for 100 ml Eau de Parfum. I like Grandiflora Sandrine very much and am curious about how Duchaufour will approach this floral. He hasn’t done many soliflores, and I like his version of tuberose in Nuit de Tubereuse, and the daffodil in Ostara.